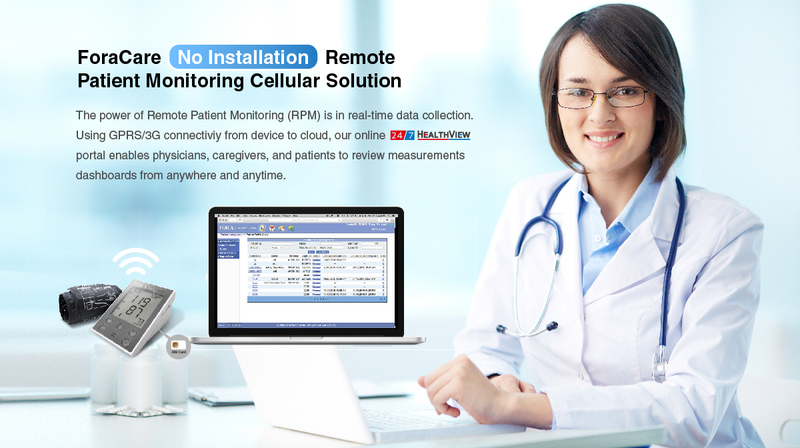 Are you a physician looking to implement Remote Patient Monitoring? ForaCare, Inc. is committed to making technology an asset, not a burden, and continues to invest in products and services that provide physicians with a proven path for integrating telemedicine and digital health technologies into patient care. Remote patient-monitoring utilizes tools such as home blood glucose meters and blood pressure monitors, Bluetooth-enabled digital scales and other devices that can communicate biometric data for review which may also involve the use of mHealth apps. With FORA’s 24/7 HealthView remote patient monitoring tool, physicians can apply patient-generated health data to improve the management of chronic disease, while engaging patients in their own care. To learn more about how to integrate RPM, we invite you to review the AMA’s Digital Health Implementation Playbook which offers a 12-step process for adopting RPM using devices to capture and record patient-generated health data outside the traditional clinical environment. Ready to get started? Contact us today to request a free demo, call 1-888-307-8188 or email service@foracare.com.